Educational Game Design Fundamentals: A book on how to design intrinsically motivating learning experiences – Let's Play! Educational Game Design Fundamentals: A book on how to design intrinsically motivating learning experiences | Let's Play! George is an experience designer, learning specialist and book author. He is also the founder of two indie studios: Playcompass Entertainment and Infinitivity Design Labs. 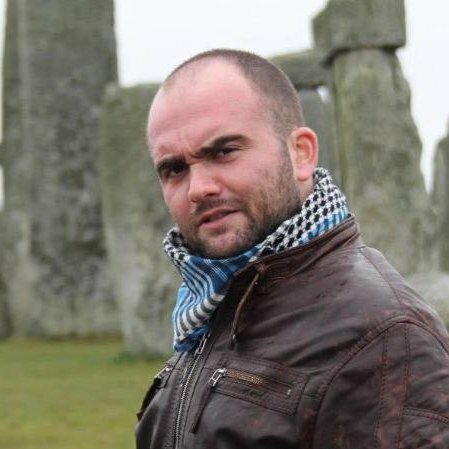 George holds two BScs (one in education and one in computer engineering), a MSc in Advanced Information Systems and a PhD in Design Pedagogy and HCI. Coming from a diverse background, including both arts, education and engineering, George has been interested in creating intrinsically motivating experiences that have impact on their users. He has worked as game designer, UX designer, producer and studio manager in various indie European studios and has worked with ivy league institutions and international corporations for the design of native apps, games and learning platforms. George focuses on teaching experience design to teachers and students and the cognitive development benefits that arise from this process. Through an experimental procedure, he has formed several multi-disciplinary teams that are currently working on designing games that have an impact to local societies. Finally! 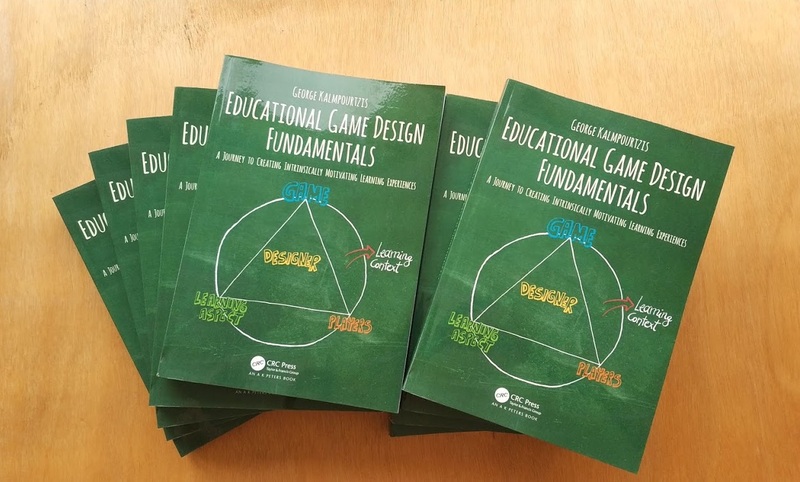 I am really happy that my book Educational Game Design Fundamentals: A journey to creating intrinsically motivating learning experiences is out there! This is a project that I have been preparing for a while. Several educators, game designers, user experience professionals and academics have contributed to its creation and I am honoured and thank for that. This book wouldn’t be what it is without their feedback and contributions. The book addresses the highly challenging task of designing educational games. Educational game design requires an understanding of different elements, from how people learn and understand the world around them to game mechanics and narratives. Additionally, even if it’s possible that individuals can make amazing educational games, in most cases educational game design is the result of the collaboration between different types of experts, that may not always share the same vision about the game they want to make. Can we learn through play? Can we really play while learning? We all learn and educate others in our own unique ways. Successful educational games adapt to the particular learning needs of their players and facilitate the learning objectives of their designers. Educational Game Design Fundamentals embarks on a journey to explore the necessary aspects to create games that are both fun and help players learn. This book examines the art of educational game design through various perspectives and presents real examples that will help readers make more informed decisions when creating their own games. In this way, readers can have a better idea of how to prepare for and organize the design of their educational games, as well as evaluate their ideas through several prisms, such as feasibility or learning and intrinsic values. Everybody can become education game designers, no matter what their technical, artistic or pedagogic backgrounds. This book refers to educators and designers of all sorts: from kindergarten to lifelong learning, from corporate training to museum curators and from tabletop or video game designers to theme park creators! A new book coming soon!! Are games the solution to any educational challenge? George Kalmpourtzis is a game designer, working in the industry and academia with a great number of games and applications. Coming from a diverse background, including both arts, education and engineering, George has been interested in evolving games as a medium and discover new ways to play and create games.